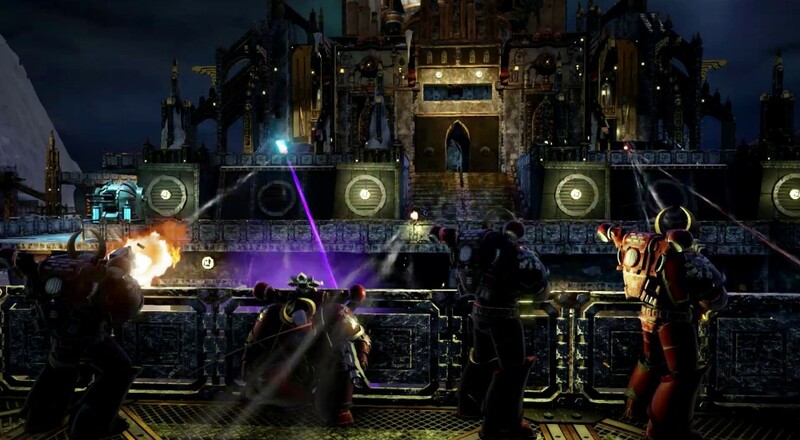 Billed as a "massively multiplayer online third-person shooter," Warhammer 40,000: Eternal Crusade will see full release on the PC in a month's time. The title is currently in Early Access on Steam and is listed as still being in alpha, so that's quite a jump to make. The main focus of the game is centered around teams of players fighting another team of players for control of a territory. In other words, PvP. However, the devs are stating that there will be a PvE focused mode at launch. This mode will allow up to four players to join together online to face off against waves of Tyranids in a kind of survival/horde mode. Warhammer 40,000: Eternal Crusade fully launches on PC on September 23, 2016. It's available via Early Access for $39.99. There are plans to release the title for the consoles at some point in the future. Page created in 0.8127 seconds.